Get an instant estimate of your monthly finance payments. No Social Security number required and no impact on your credit score using our 30 second form. See which vehicle brands and models better fit your lifestyle. Search and sort our inventory for vehicles featuring big savings. Need warranty or other support? Toyota was introduced to the United States in 1958 when the company rented out a vacant auto dealership in Hollywood, California. 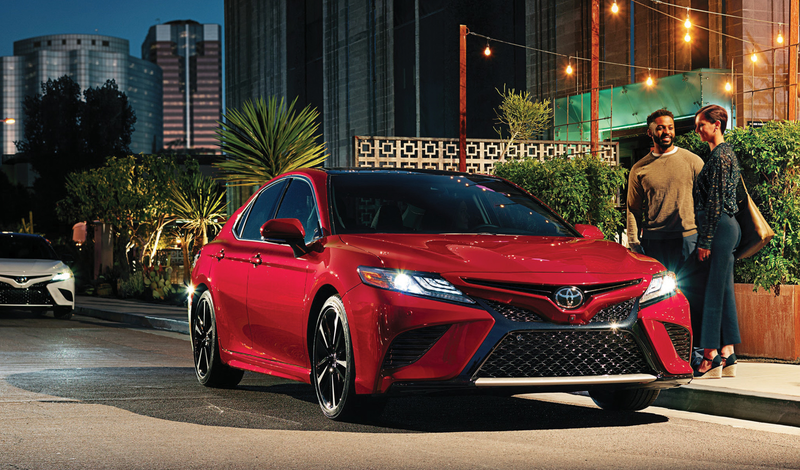 That year, Toyota only sold 258 vehicles in the United States, but American consumers quickly began to take note of the brand’s game-changing reliability. Today, Toyota automobiles continue to maintain extremely high reliability and longevity standards, packaged in formats consumers love. 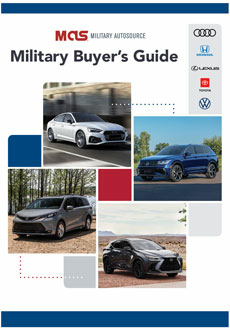 Military AutoSource is pleased to offer Toyota vehicles to active US Military, available for European delivery. 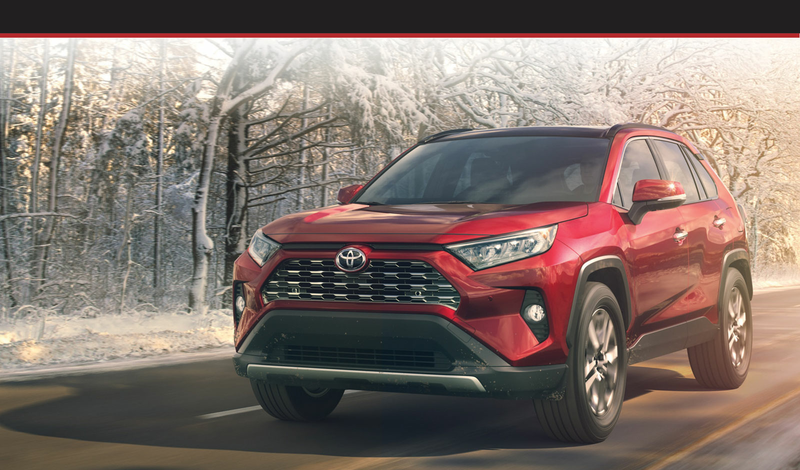 The All-New 2019 Toyota RAV4 Is Here! Everyday deserves more adventure. Explore whenever and wherever you want, with the new RAV4. Underneath RAV4’s rugged good looks are capabilities that reveal the potential of where you can go, on- or off-road. Take advantage of your exclusive overseas U.S. Military benefits and find the RAV4 that fits your style. 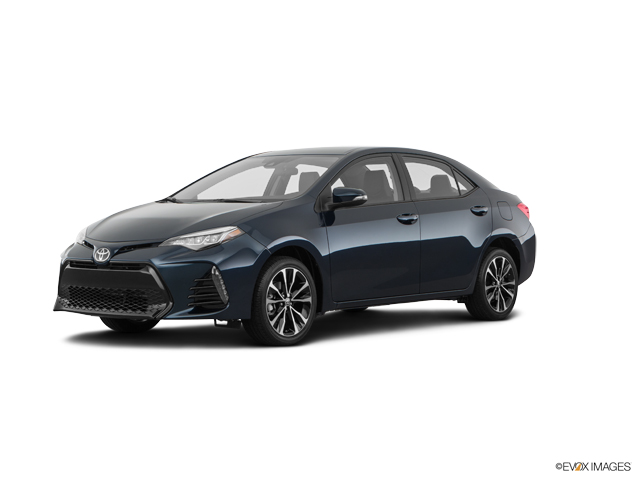 Starting off in the compact segment, Corolla remains one of the most compelling vehicles with high predicted reliability, a comfy interior and strong safety scores. 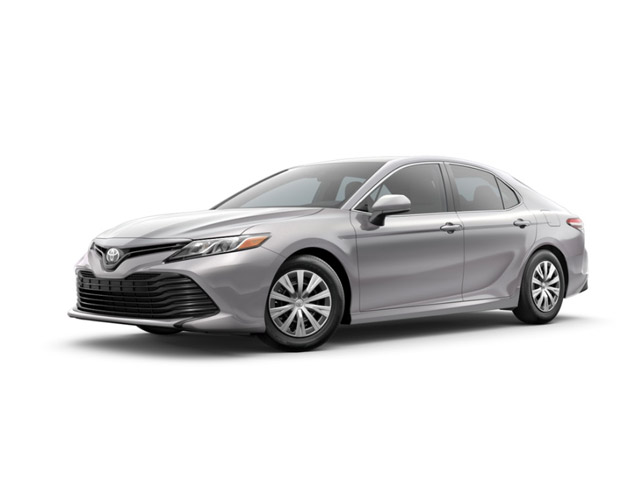 Next up is the mid-size Camry, which puts the emphasis on comfort and simplicity, with standard Toyota Safety Sense technology offering features you usually have to pay extra for, such as pre-collision detection and dynamic cruise control that adjusts to the traffic. 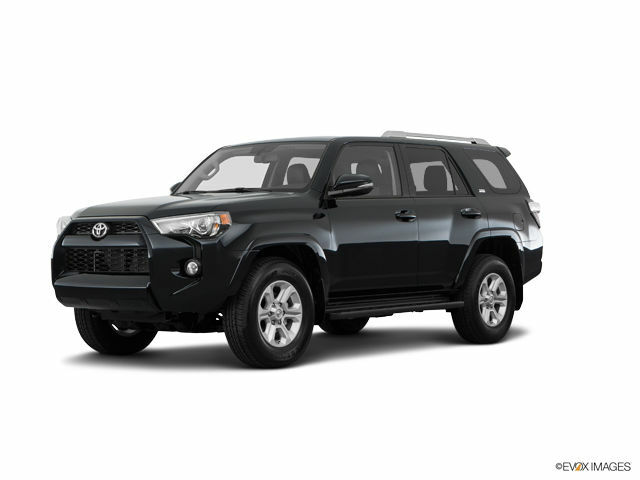 Toyota is also a major player in the crossover and SUV space, with a model to meet every need and budget. The line leads off with a new entrant for the 2018 model year, the C-HR. With sporty and aggressive, yet sophisticated exterior styling, and a sleek interior stocked with the latest tech, C-HR is Toyota’s answer to the booming sub-compact SUV category. 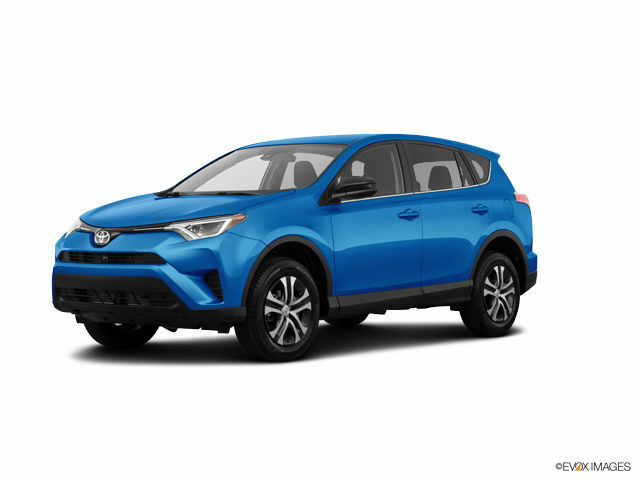 If a more traditional small sport utility suits you better, consider RAV-4, which remains among the best compact SUVs on the market. 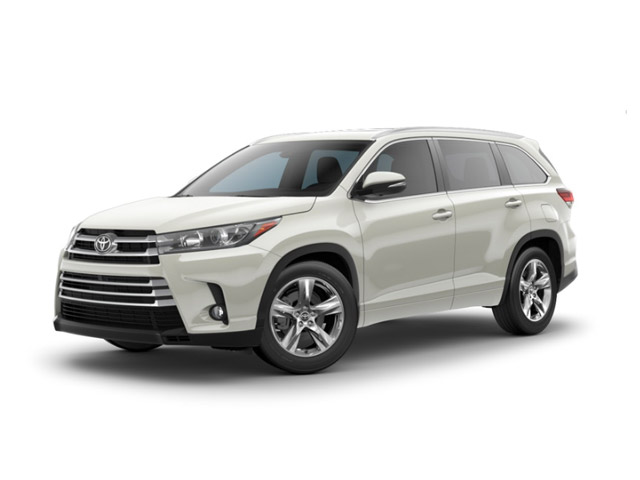 Next up is Highlander, a top-ranked mid-size SUV that’s ideal for many growing families with seating for up to 8 and a standard third-row, along with available options such as a V6 and panoramic moonroof. In the minivan segment, the 2018 Sienna is a minivan the whole family can agree on. 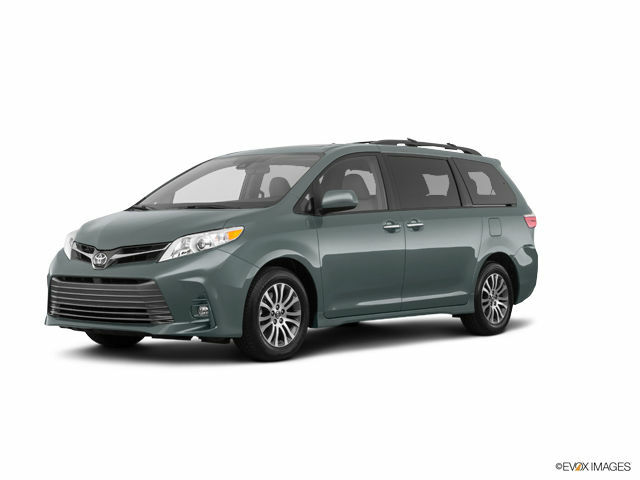 With is refined interior and exterior styling, Sienna is perfect for play dates and date nights. The 3.5-liter V6 diret-injection engine with 8-speed automatic transmission helps deliver enhanced fuel economy, torque and horsepower. Sienna SE raises the game with more aggressive styling, sport-tuned suspension and steering, while the Limited has luxuries like available lounge seating and dual moonroof. 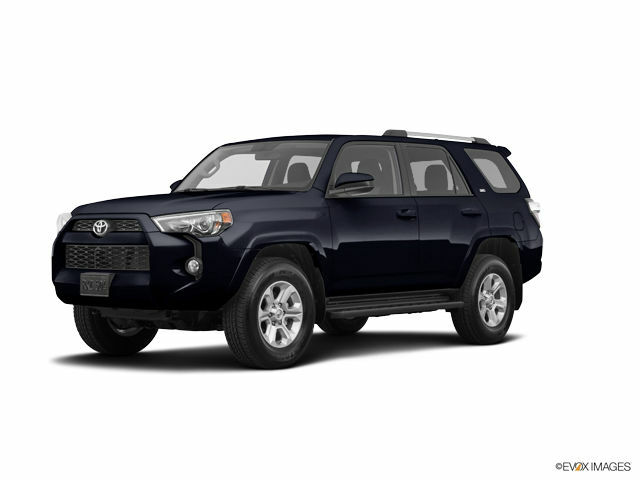 Getting into truck territory, you’ll find the rugged 4-Runner, one of the best backroad and off-road performers in the SUV category today. Targeted at families that like to play hard, the commanding Sequoia delivers power, performance and towing capability, with a 5.7L V8 engine and available Multi-Mode 4WD system, an interior that features generous third row seating, and a versatile design that lets you maximize cargo space when needed. In the pickup category, the mid-size Tacoma delivers strong everyday capability with attractive styling. New for 2018 is Toyota Safety Sense P (TSS-P) – an advanced suite of active, high-tech safety features that comes standard on every 2018 Tacoma. 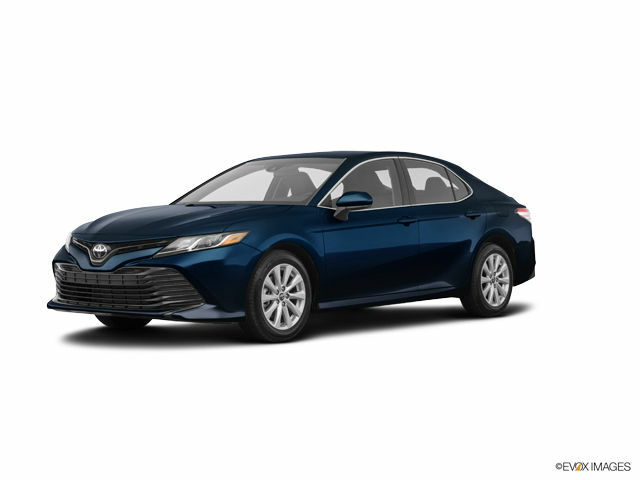 All Toyota products featured on this website are sold by Auto Exchange Kraftfahrzeug Handels GmbH. Copyright © 2019 Military AutoSource Inc. All rights reserved. Copyright © 2019 Military AutoSource Inc.